Use the CountyLine Precharged Pressure Tank with residential water systems, industrial, commercial & agricultural applications.119-gallon CountyLine Precharged Pressure TankHeavy gauge steelNSF-61 approvedReplaceable air/water..
Use the CountyLine Precharged Pressure Tank with residential water systems, industrial, commercial & agricultural applications. 24 in. diameter x 68 in. height; 140 lb. 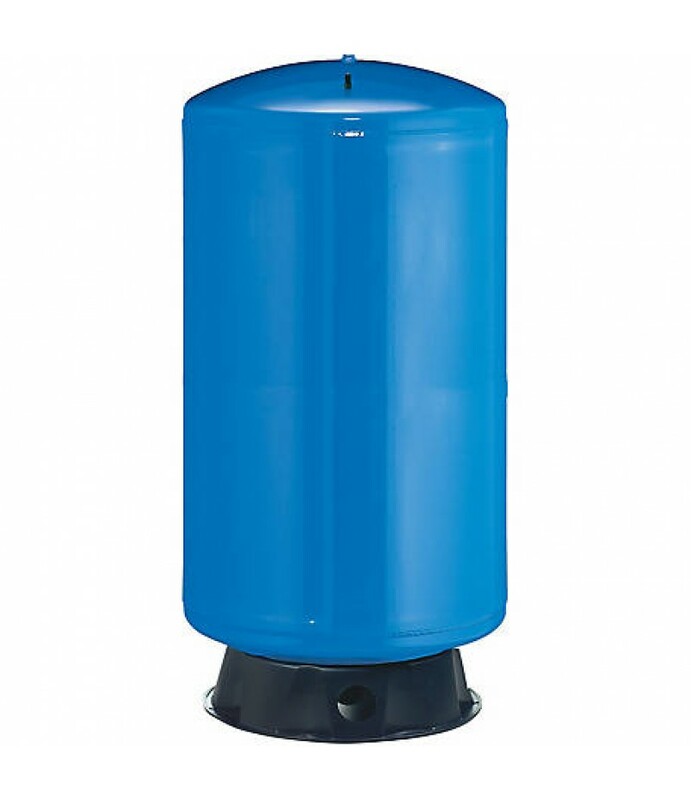 Galvanized Tank Equipment: 320 gal.